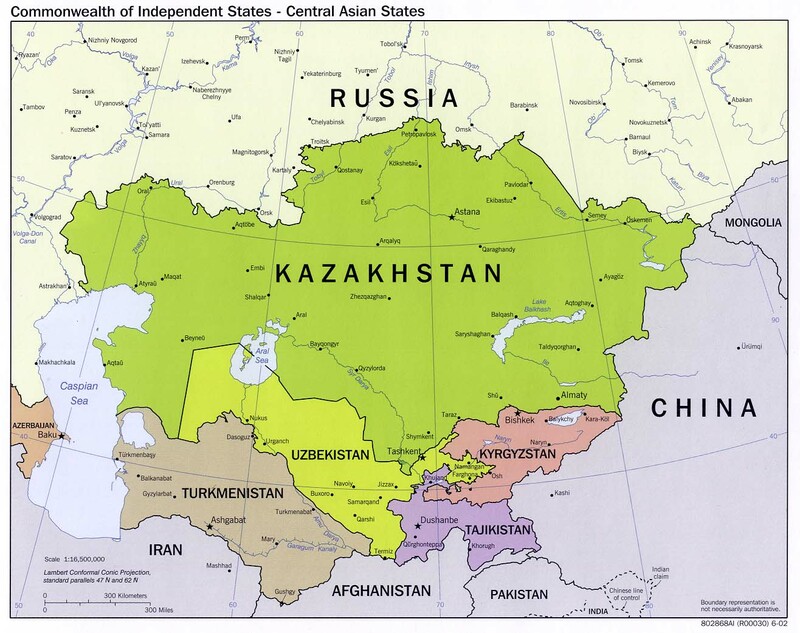 Energy is crucial to the five Central Asian countries’ (Kazakhstan, Uzbekistan, Turkmenistan, Kyrgyzstan and Tajikistan) economic growth and their governments are increasingly aware of and interested in their renewable energy resources and have deployed sustainable energy strategies and projects in recent years. 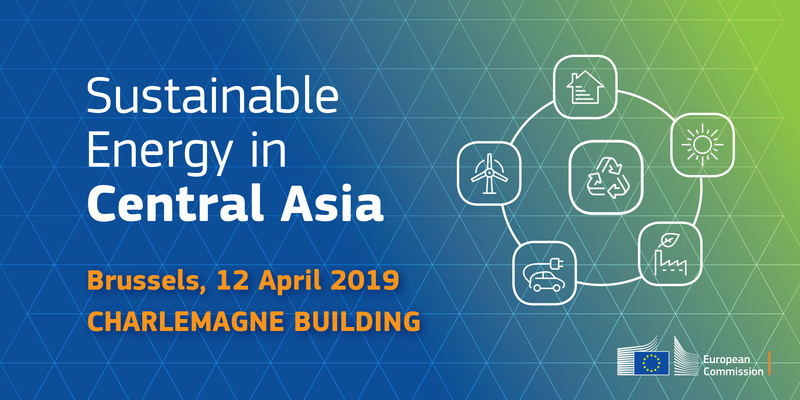 In this context, DG ENER organises a conference which will focus on clean energy policies, solutions and projects in Central Asia and the mutual interests of both EU and Central Asian countries in advancing the clean energy transition. The conference will be both policy and business-oriented and will feature presentations on policy developments, outcomes and challenges in the different countries in the region, and opportunities for investment and transfer of innovative technologies and best practices. It will build on the previous event “Sustainable Energy in Central Asia: Business Opportunities and Technology Transfer” organised by DG ENER on 6 November 2014, taking into consideration the recent developments in the region since then.